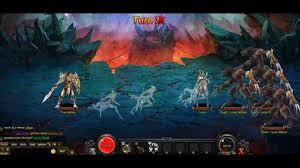 MU Classic is a free to play browser MMORPG that has been developed by NGames, that sees you immersed into an exciting world of fantasy that sees you have to take on a variety of different monsters as you level your character up. This is to be done by selecting your character class, equipping bigger and better weapons and equipment and improving your characters skills. 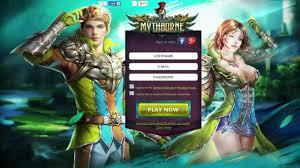 On top of all of this, there are some excellent social features in MU Classic such as PvE and PvP, clans and a number of good social chat channels. The MU continent once was a peaceful place that has consistent harmony but in recent years it has been torn apart by the rise of a demon army. This continent is now crying out for some heroes that can help to restore it to its once harmonious state and bring the human race back from the brink of extinction. 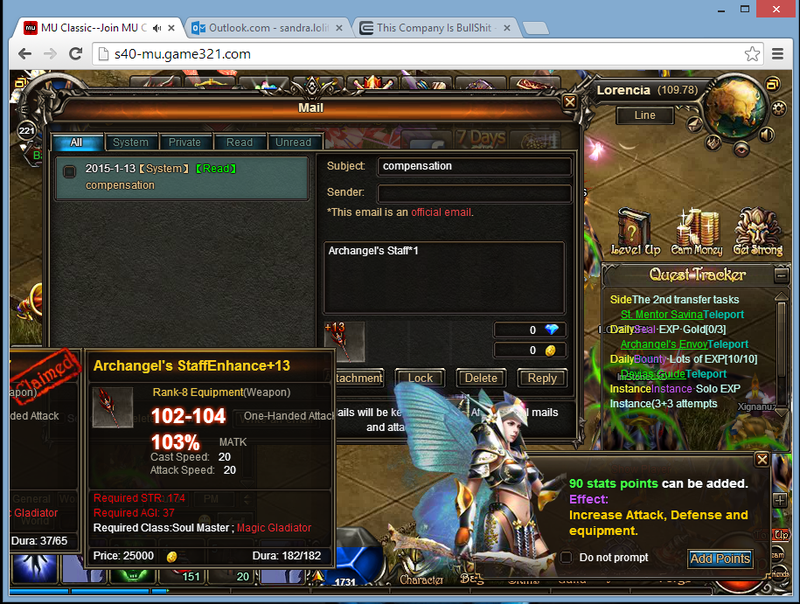 MU Classic is what would be classed as a traditional style role-playing game that is playable through your browser. Players follow that storyline as they go from quest to quest earning valuable experience that will allow them to improve and level up their characters. This will slowly lead to their characters becoming more powerful, being able to wield stronger weapons and equipment and have access to better features that will all allow them to get closer to beating the demons as they progress further in the game. There are a total of five different classes for players to choose from when they start the game, with each of them having a different set of skills that give them a unique edge against their enemies both AI and in PvP and PvE battles. You have a choice between the Black Knight, Soul Master, Muse Elf, Magic Gladiator and the Darklord, each bringing different strengths and weaknesses. The Black Knight for instance, is unmatched physically but lacks the ability to use magic effectively whilst the Soul Master has strong spells but has nowhere near the sort of strength as the latter. The remaining classes will be a mix of the two, some that are strong at one aspect and not so much of the others or are a decent at a number of attacks without being masters of one in particular. 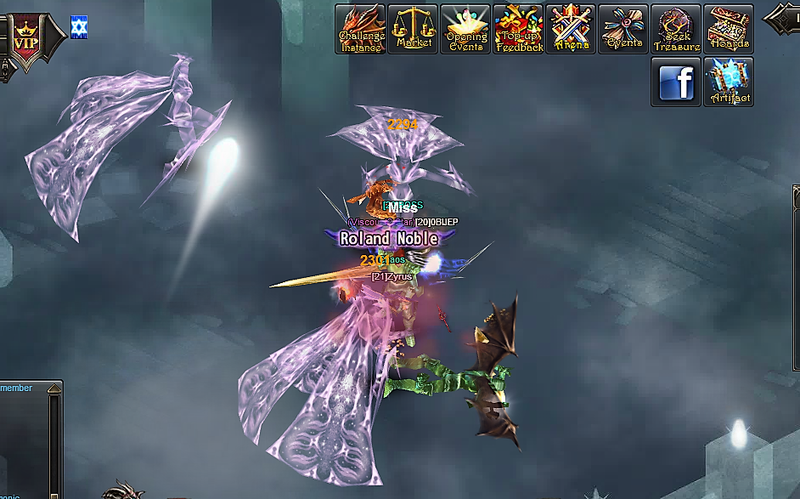 You will quickly realise that gear and weapons are an important aspect in MU Classic, as these can give your character a huge boost in attack and defense and will give a nice boost to the stats of your character. THere are a number of ways to get these, from either finding them as loot, being given them as rewards for completing certain quests or purchasing them for real money. Many of these items will also be able to be upgraded, thus making them even more powerful. When in combat, players have the option to let the battles happen automatically with AI controlling their characters or they can control the battles themselves. These battles will happen in quests against computer controlled enemies or when players want some PvP action to help earn some much needed experience. 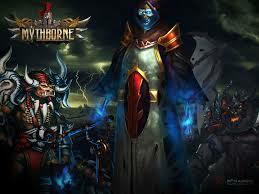 Additionally, players can join guilds and take part in guild battles against other guilds. 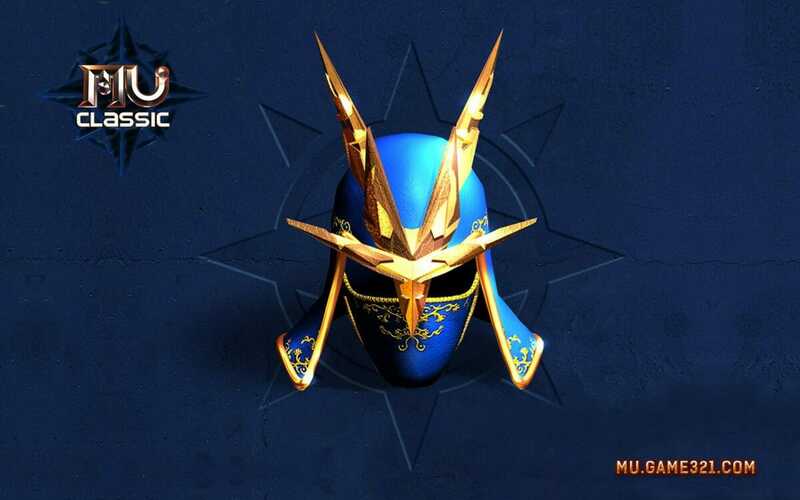 MU Classic is free to play and although there is a bit of a pay to win element, this does not seem to have scared away a large player base that seem quite content with what the game offers them. MU Classic offers vast areas to explore, plenty of action and loads of skills and weapons to acquire. 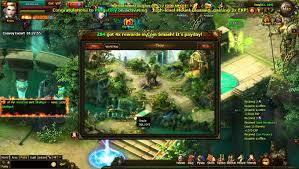 MU Classic offers vast areas to explore, plenty of action and loads of skills and weapons to acquire.